As the newest member of the SSEC team, I bring a unique perspective to our curriculum and publications department--that of informal science education. I've taught in informal science and environmental education programs for over twelve years, including managing park naturalist programs in Delaware, and starting up and running the Education and Outreach Program at the Smithsonian Environmental Research Center (SERC). The Smithsonian Science Education Center (formerly National Science Resources Center) was founded in 1985 to improve the K-12 teaching and learning of science for all students. With this mission in mind, the SSEC developed the Science Education Strategic Planning Institutes to help educational leadership at all levels understand and implement the LASER Model in their localities. Since 1989, over 70 Institutes have been held to guide leadership teams through the development of a five-year strategic plan. Play Our Newest Game, Habitats! Do you know where the red-eyed tree frog calls home? Play our newest game based on animal habitats to learn! Explore the desert, coral reef, jungle, and marsh to discover where many animals live by matching each animal to their correct habitat! Also, check out our infographic below to see an example of what you can expect to learn while playing HABITATS! 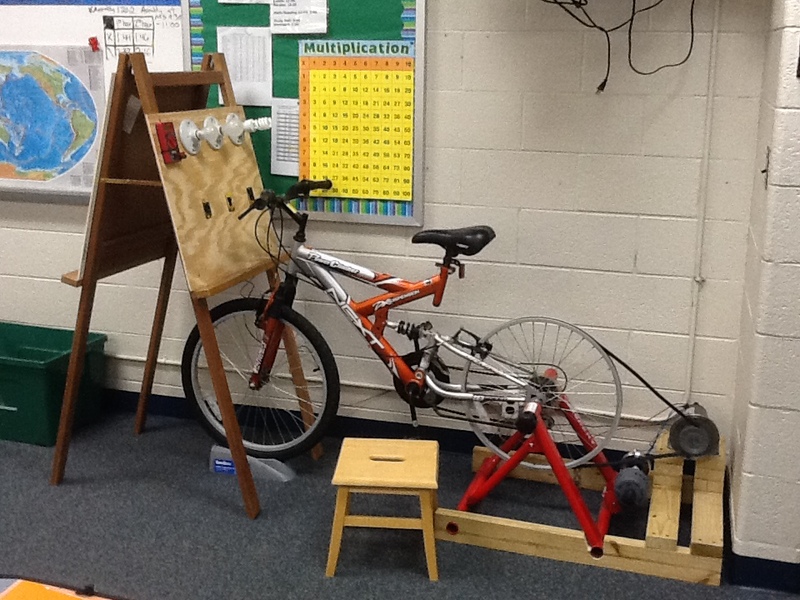 Mr. Harrison's science class created their very own bike-powered generator. The class made the generator to show how energy transforms from one state to another. Watch the video below to see how the student, Mac, generates enough energy to power two different light bulbs. Do you notice anything different about the bulbs when they are lit?